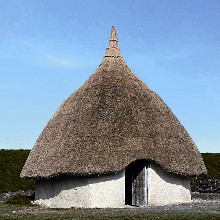 Gain exclusive access to the prototype Neolithic Houses currently under construction at Old Sarum Castle. 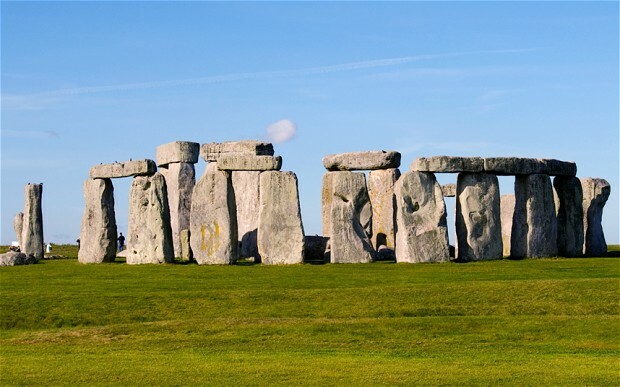 Once mastered these houses, based on evidence recently discovered at Durrington Walls, will be reconstructed at Stonehenge as part of the new interpretation and visitors centre. 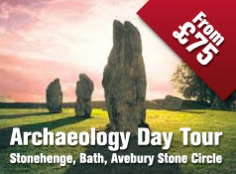 Meet Luke Winter, Manager of The Ancient Technology Centre and the volunteers taking on this challenge to discover the techniques and secrets of constructing these unique buildings. Welcome drinks will be served on arrival. This event has been graded Moderate Access as there are some uneven paths on site. This event will take place mostly outdoors. English Heritage has come up with a novel idea to let people experience standing in the Stone circle without actually being there and damging the ancient site. They are considering developing a 360 degree cinema which will be incorporated into the new £27 million centre. The site of Stonehenge may have been used as a graveyard for an elite community of families hundreds of years before the construction of the monument that stands today, according to archaeologists. 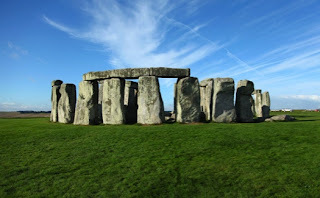 The research, carried out by a team of academics from around the UK and led by Mike Parker Pearson from the UCL Institute of Archaeology, analysed 63 sets of human remains buried around the site. The results suggest that the bodies would have been interred over a period of more than 200 years. 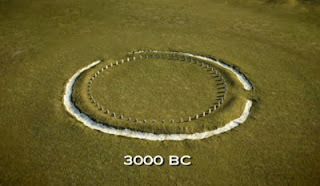 Tests on cattle teeth found at the site, meanwhile, point to its use for massive communal gatherings in the years around 2,500 BC. 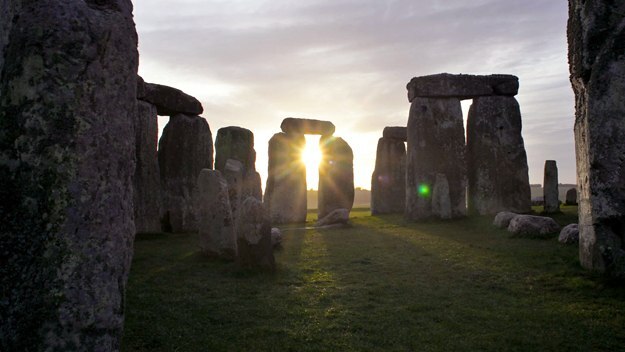 As documented in Secrets of the Stonehenge Skeletons, a documentary to be broadcast in the UK at 8pm on Sunday 10 March on Channel 4, the fact that the animals were apparently killed in winter suggests their use for mid-winter feasts. 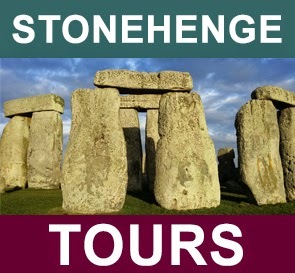 Professor Pearson said: "Stonehenge was a monument that brought ancient Britain together. 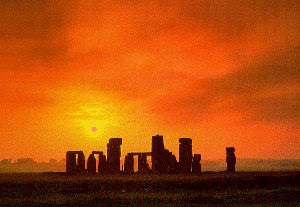 What we've found is that people came with their animals to feast at Stonehenge from all corners of Britain — as far afield as Scotland."